The Practice area includes all of L26 and parts of L25. 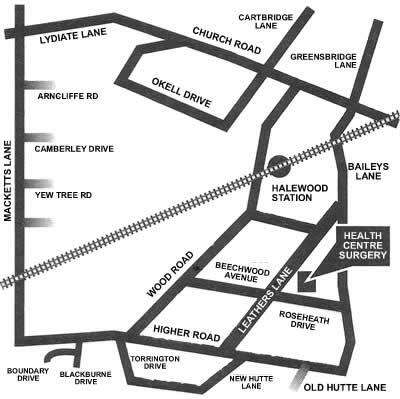 Our boundary roads are Higher Road, Mackets Lane - Halewood side, Lydiate Lane, Church Road, Cartbridge Lane, Greensbridge Lane and Baileys Lane. Historically the practice boundry was set wider but due to an increase in NHS workload over the years, the Partners can no longer accept patients from bordering areas (such as L27, Hale and Halebank).